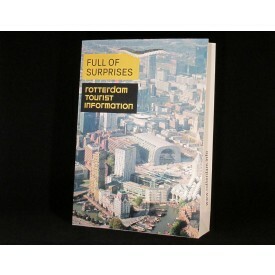 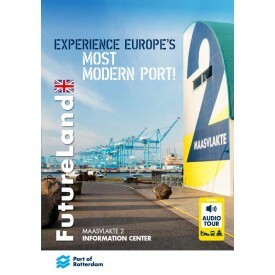 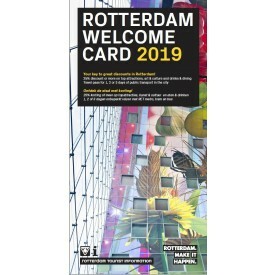 If you come to Rotterdam, go well prepared on your journey! 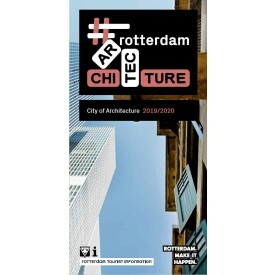 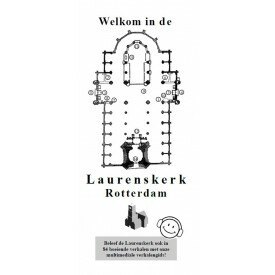 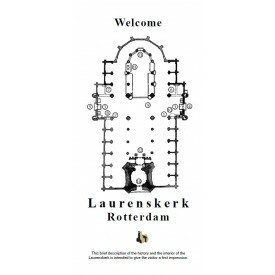 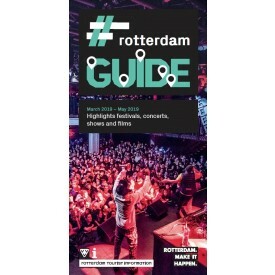 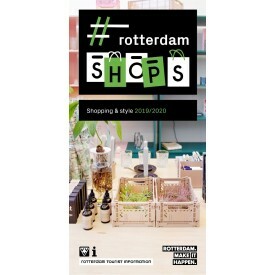 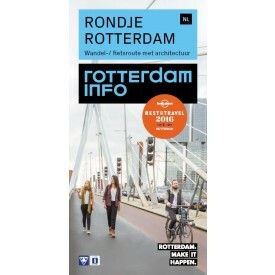 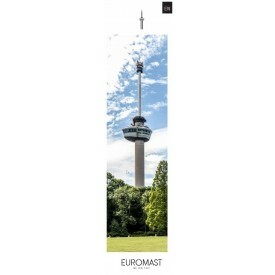 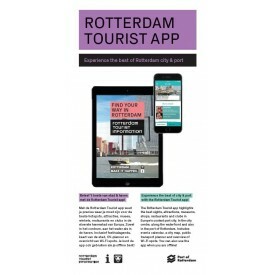 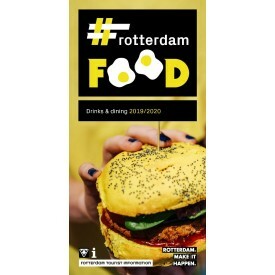 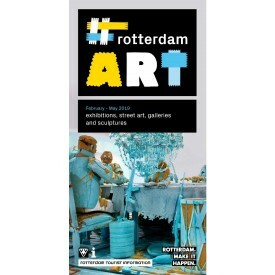 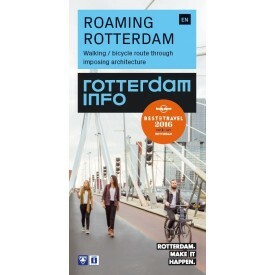 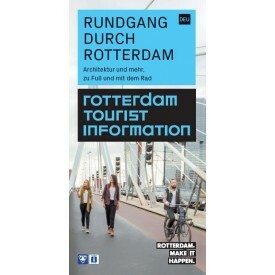 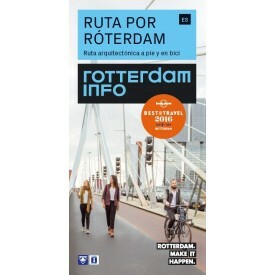 Order the most beautiful flyers, such as the Rotterdam City Map, the walking route Roaming Rotterdam and the cultural agenda #rotterdamART. 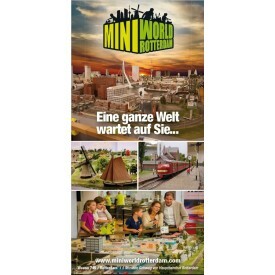 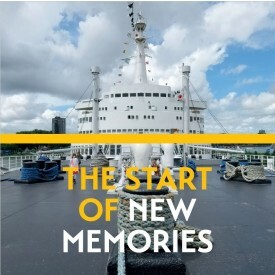 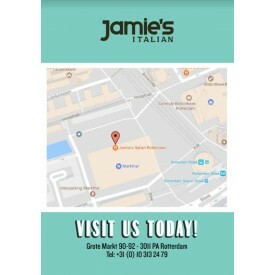 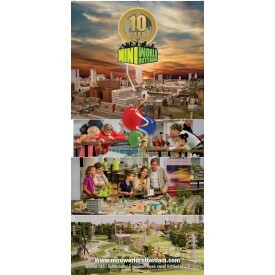 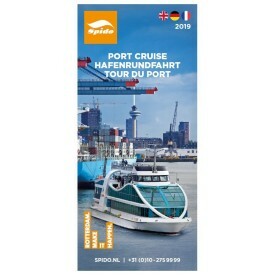 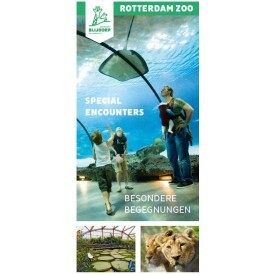 In addition, you can order flyers from the top attractions in the city. 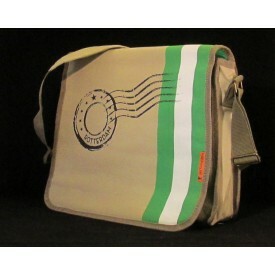 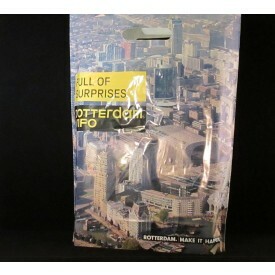 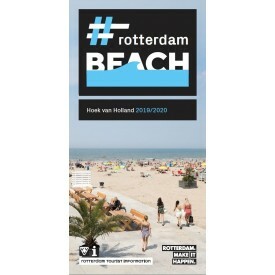 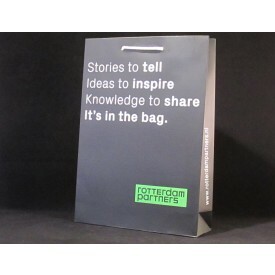 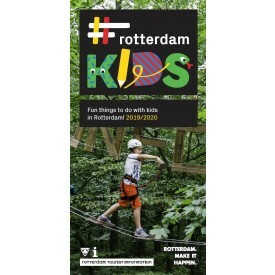 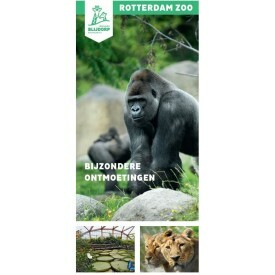 Various bags are also available, which are useful if you want to put together Rotterdam packages for a group.